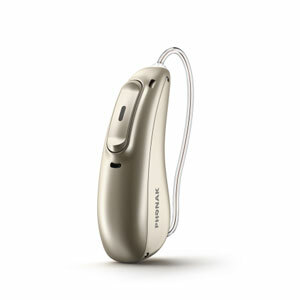 The Phonak Audeo Marvel 312 M90 hearing aid is packed with the top hearing features such as the adaptive environmental system AutoSense OS 3.0, the electronically accessed aftercare services through a mobile app and the Bluetooth connectivity with any mobile devices including, iPhone, Android smartphones and even older Bluetooth compatible mobile devices. The EarDeals team would love to hear from you, please leave a message below and a member of our team will be in contact with you shortly. Please be advised that our Senior Clinician may need to call you to discuss your hearing aid selection, hearing loss and your lifestyle requirements. This is to ensure the best solution for your needs and the care we provide is of the highest standard. Are you located in Australia? Who we stock and why?